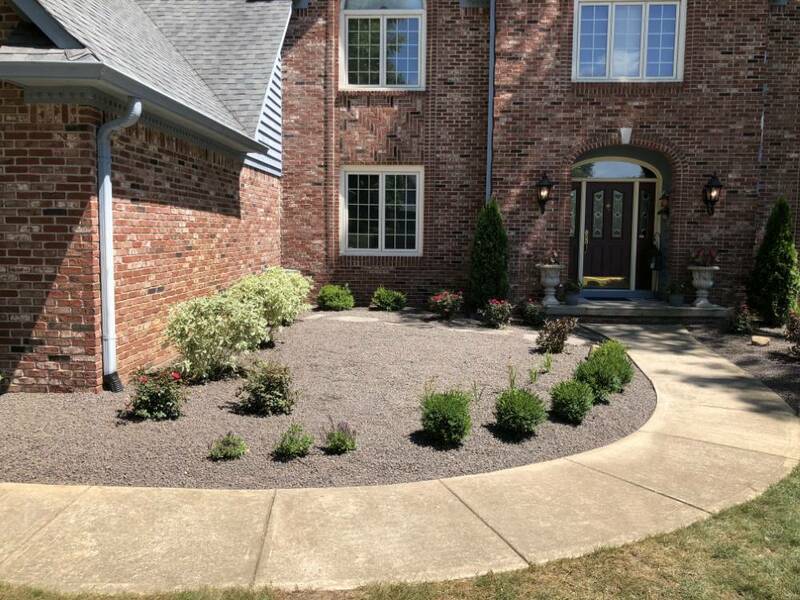 Landscape Bed Designed & Installed By Silver Lining Landscaping. Well placed landscape beds make an excellent visual improvement to your property. 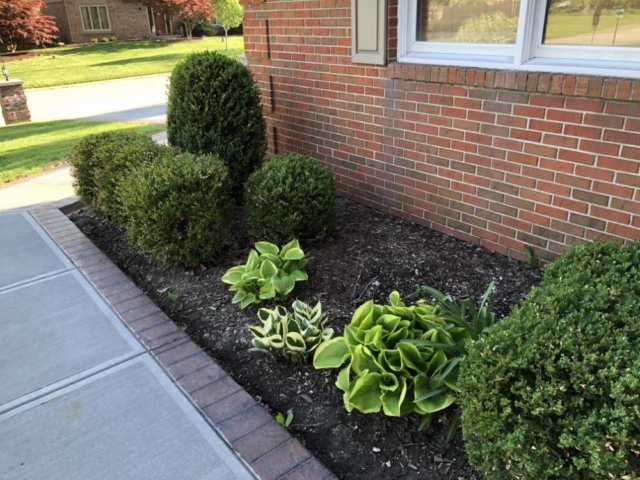 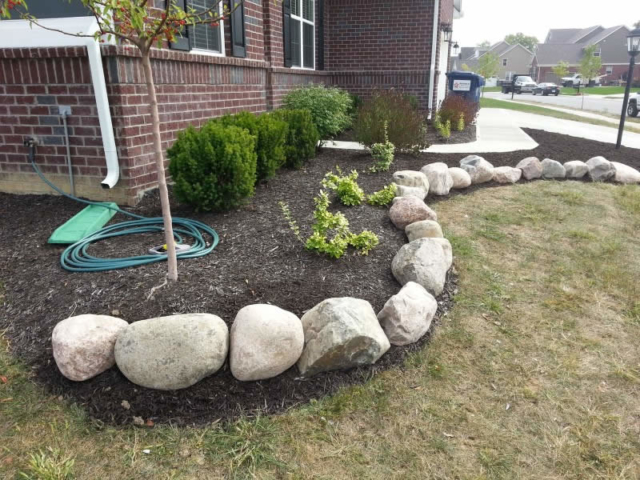 Designing, building and then maintaining great looking landscape beds can be a lot of work and takes extensive knowledge of working with various soil conditions and what plants will work best. Many home and property owners choose to hire the process out to a reliable landscaping contractor. 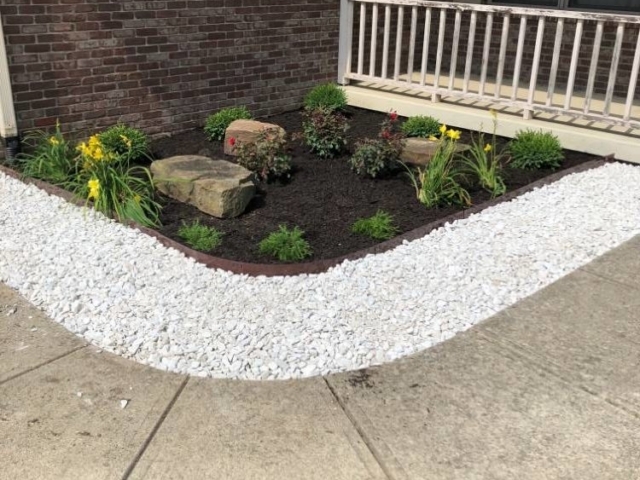 Beautifully designed and installed landscape beds add interest to your property, add seasonal color, greatly enhance your curb appeal, and they can even be easy to maintain. 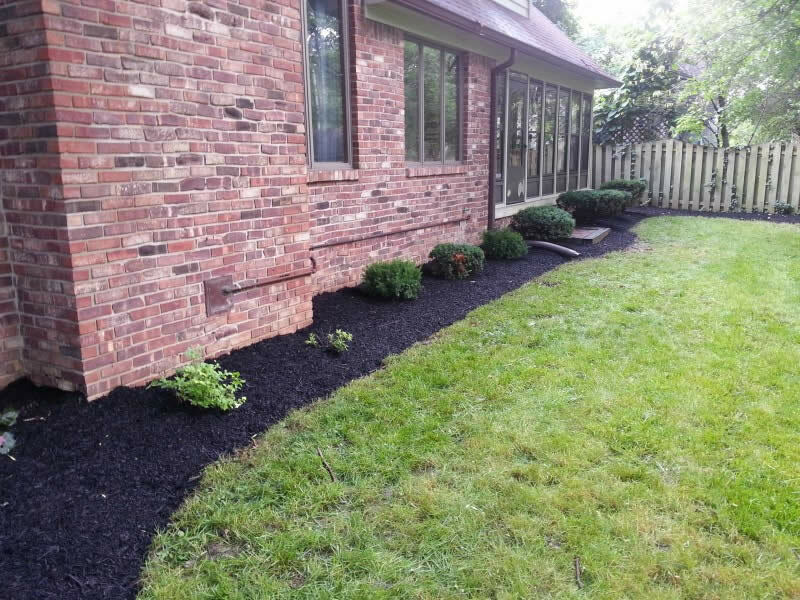 Why Do You Need New Landscape Beds Constructed? 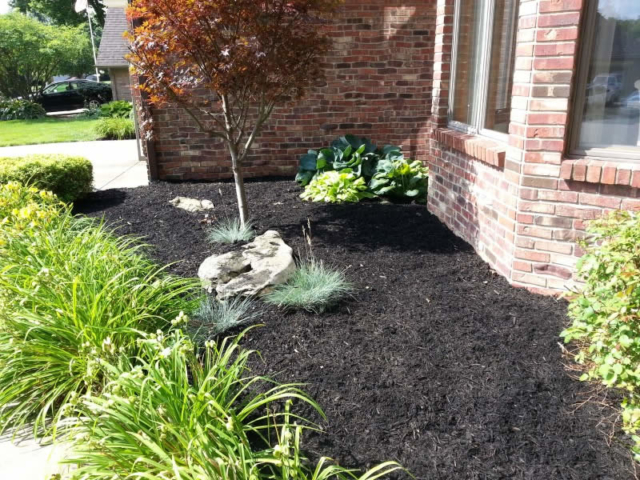 Are you looking to reduce your garden bed maintenance? 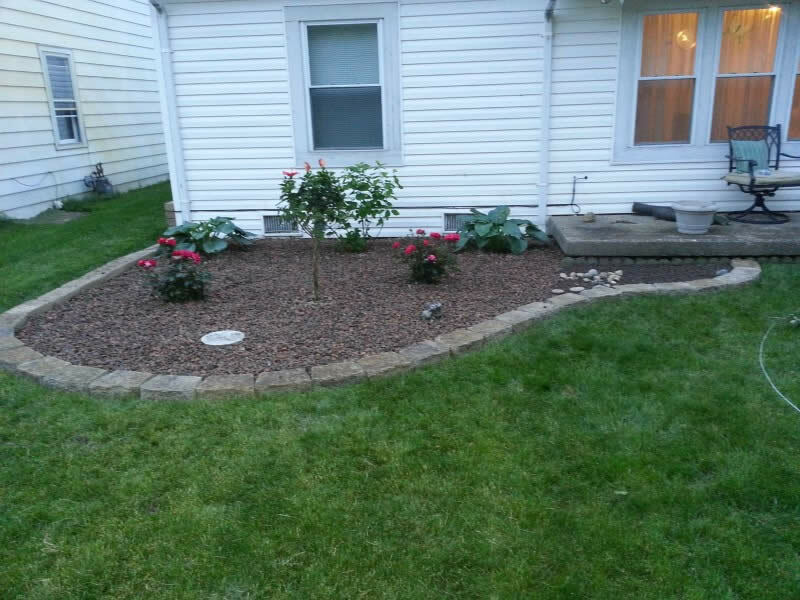 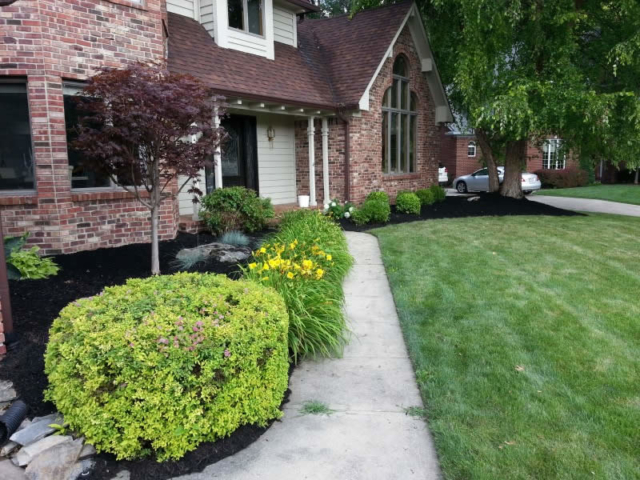 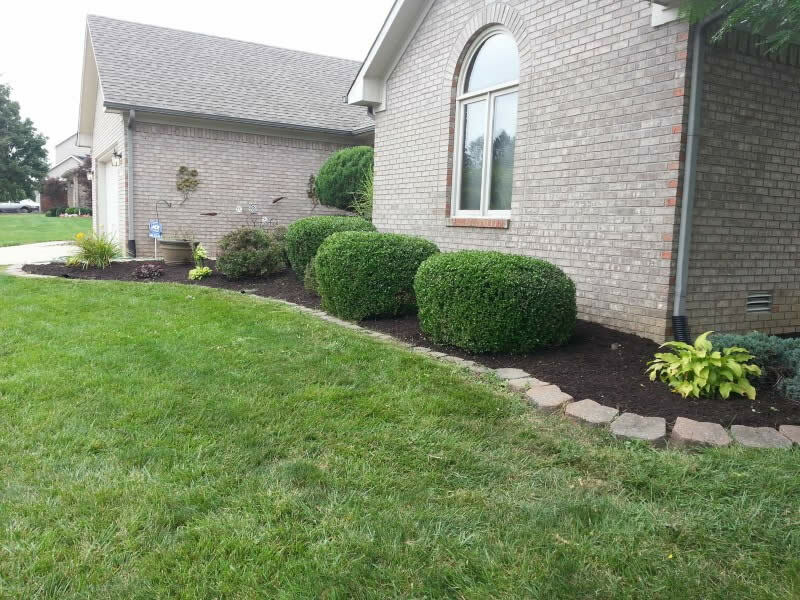 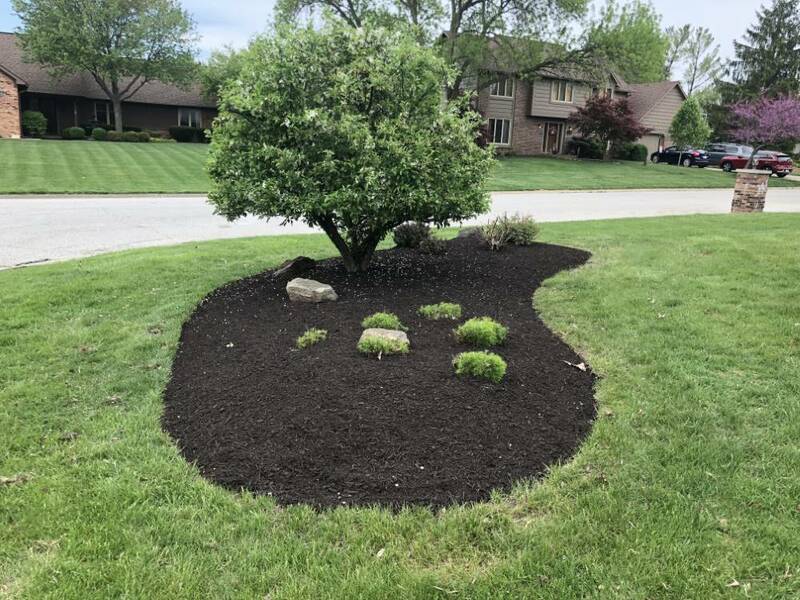 Silver Lining Landscaping is a landscaping company based out of Brownsburg, Indiana and serving the surrounding area. 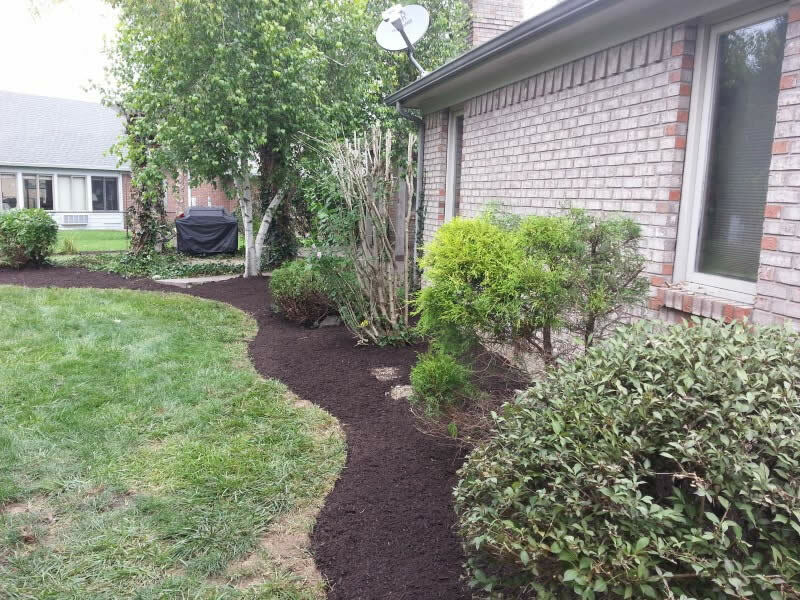 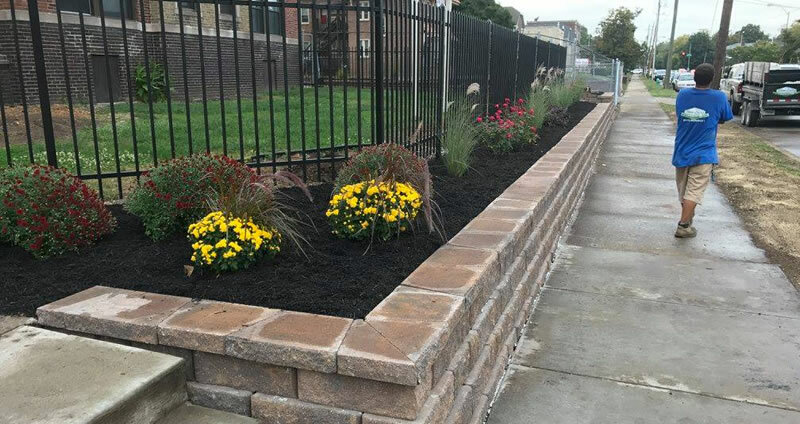 We specialize in the design and construction of new landscape beds for homeowners, commercial properties, condo associations, apartment complexes, and homeowner associations. 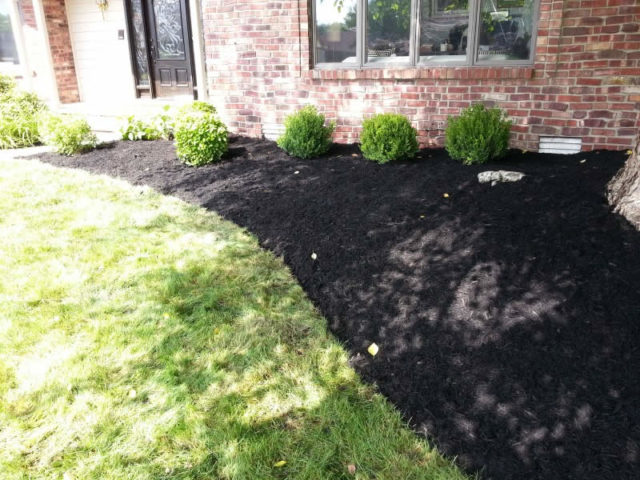 From helping you choose the right placement of your new beds, the shape of your beds, the type of edging, to choosing the best plants and flowers for our growing zone (6a) right through to the final construction and maintenance of your new landscape beds we can take care of it all. 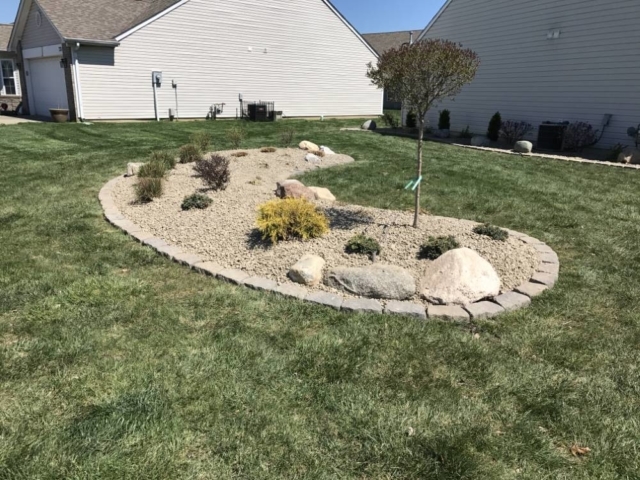 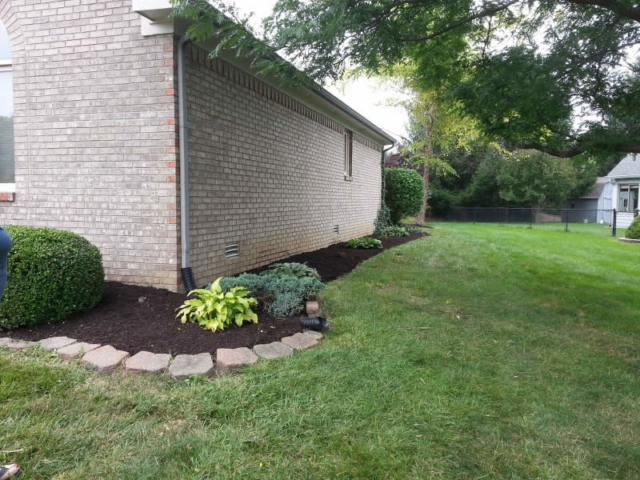 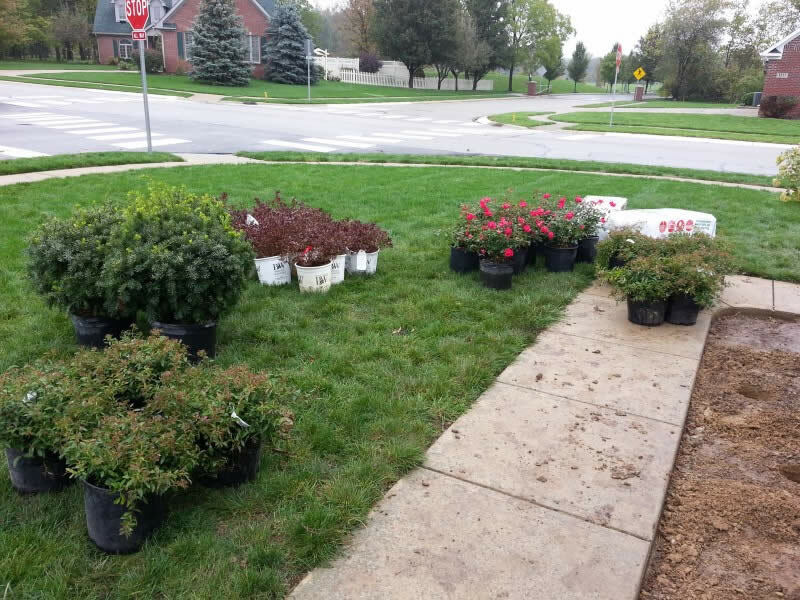 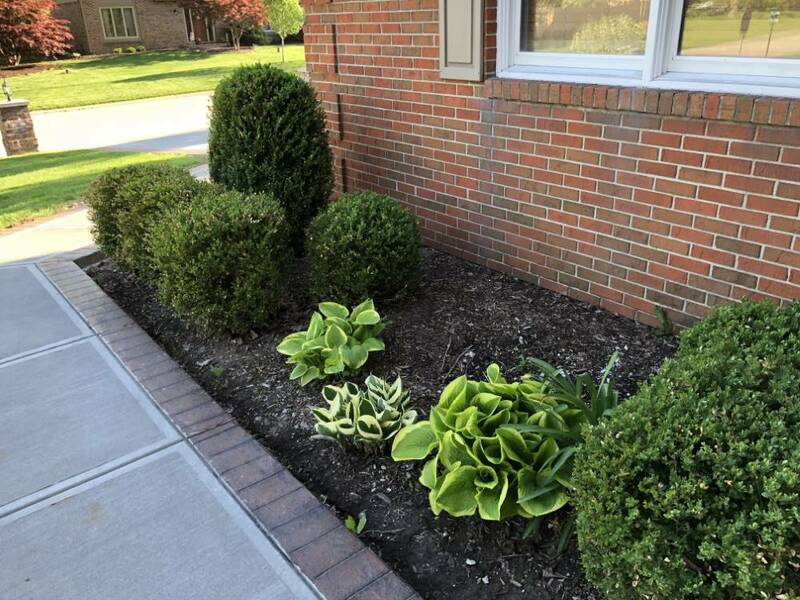 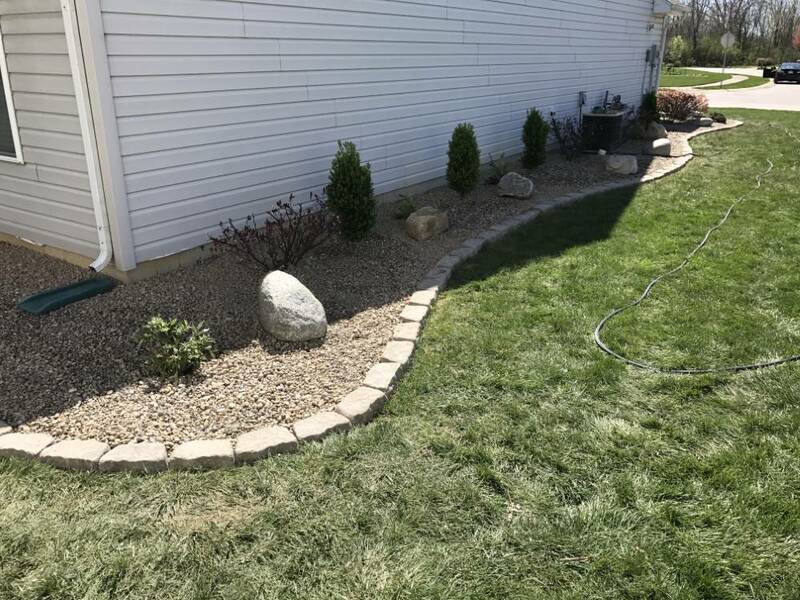 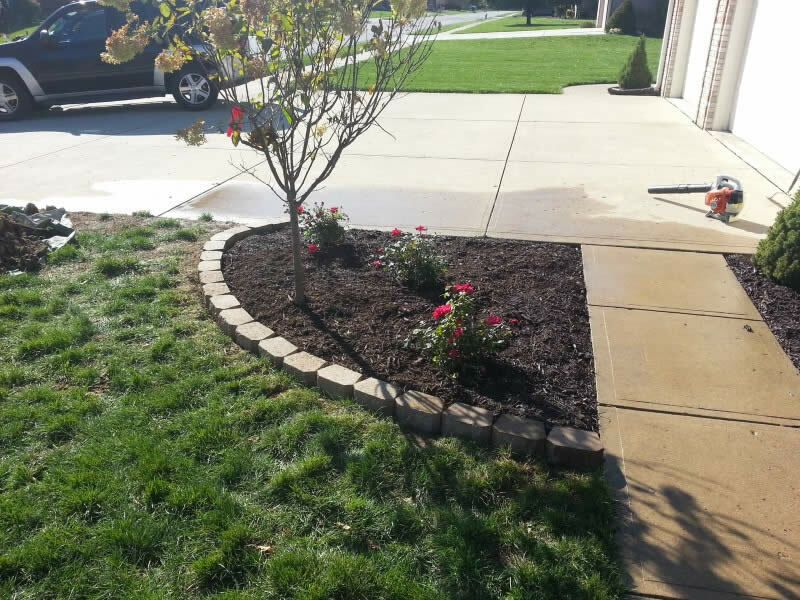 We’ve built and planted dozens and dozens of landscaoes in our area of Indiana for our commercial and residential clients over the years. 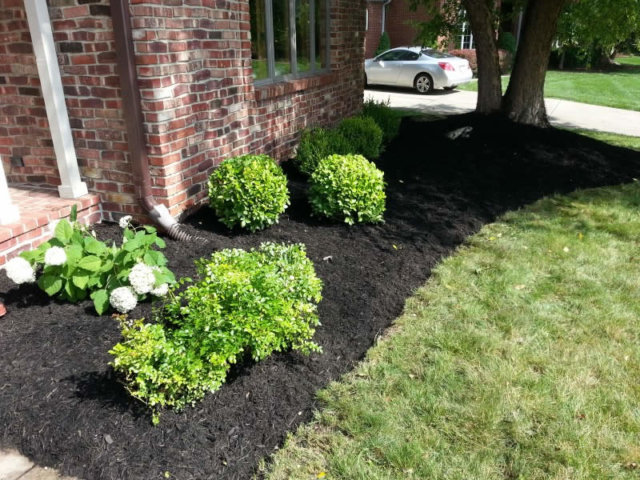 It’s the care and meticulous prep work we do that contributes to the beautiful results we’re able to achieve. 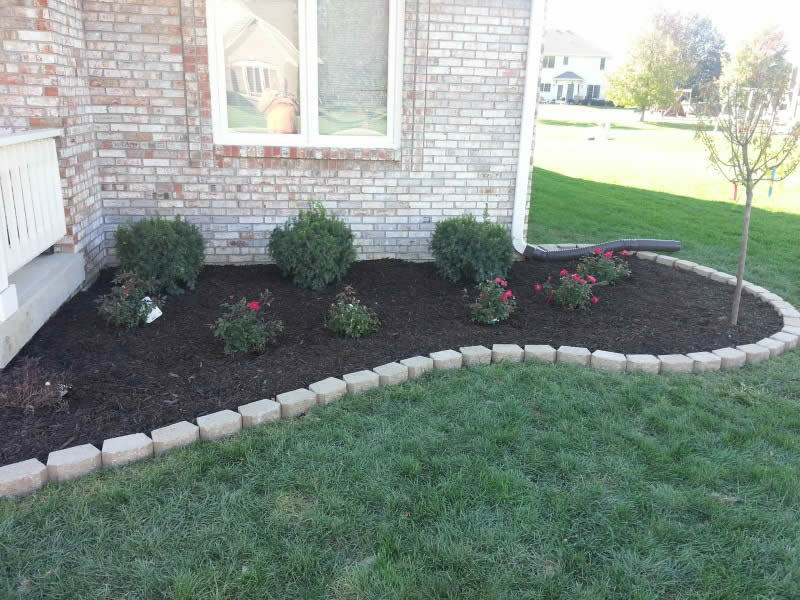 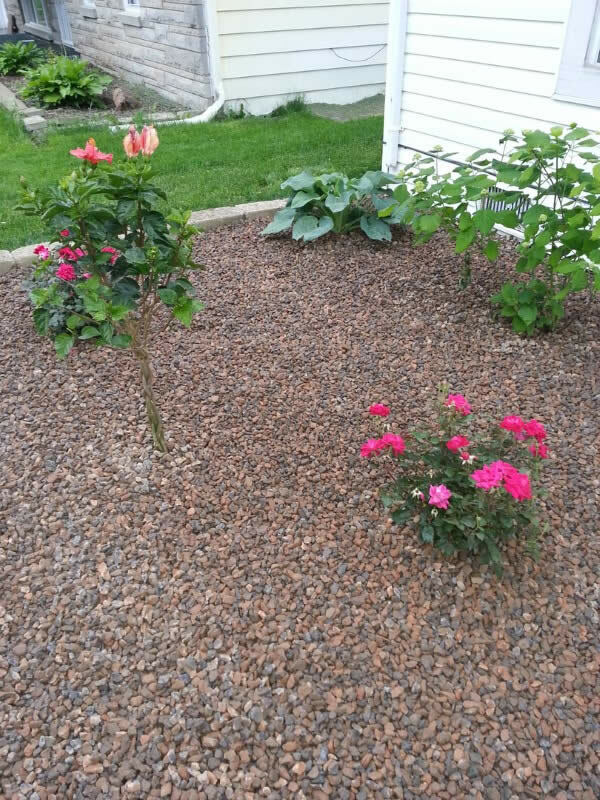 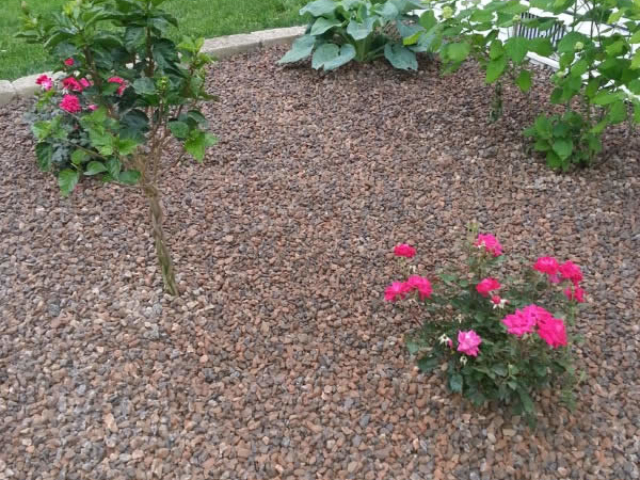 We show up on the scheduled days and build, plant and maintaining your landscape bed as promised. The end result is a well maintained, vibrant landscape bed that will enhance your properties appearance. 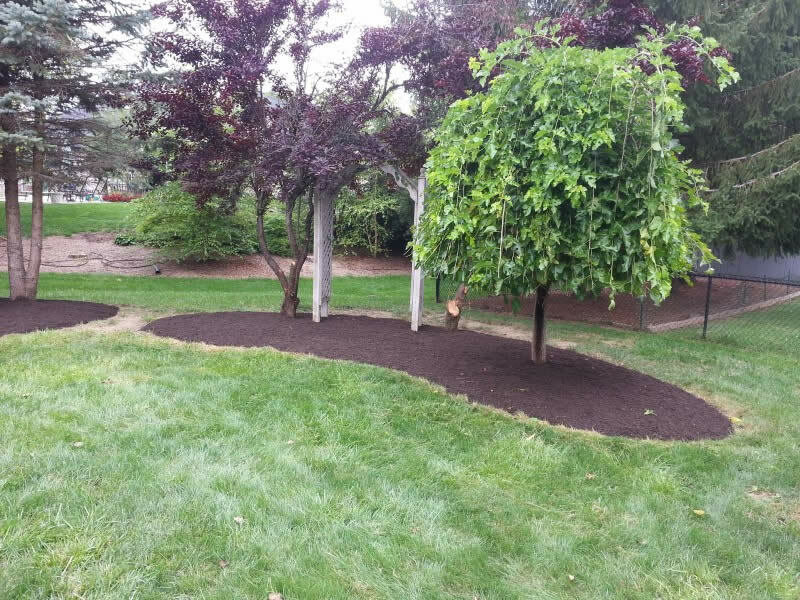 The final cost of your beds will be determined by the size of the beds, the amount of soil that must be delivered and spread, the cost of your plants and flowers and finally the labor to put everything together and all the finishing touches. We’ll only be able to provide you with an accurate estimate for building and planting your landscape beds after a thorough site inspection. If you’d like to schedule a consultation with us to discuss your landscape bed design or installation project we’d be happy to meet with you. Please call (317) 902-5411 or fill out our online form and we’ll get right back to you.